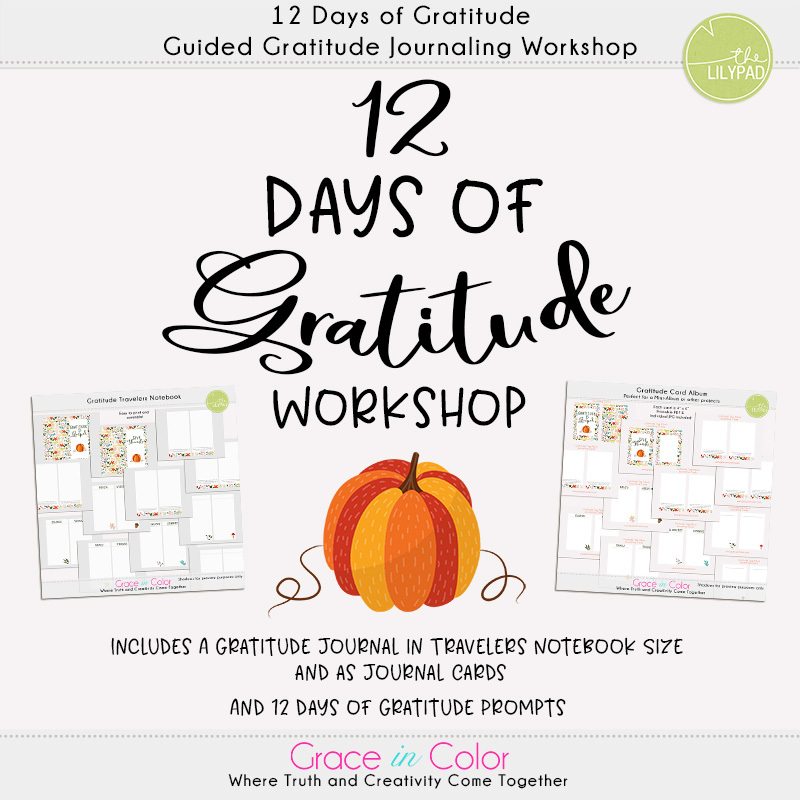 12 Days of Gratitude Workshop Starts Today! Discussion in 'Announcement Pad' started by jenevang, Nov 5, 2018. Did you see? I'm hosting a 12 Day Workshop focused on Gratitude! There is a printable Gratitude Journal, 12 daily prompts and a private Facebook Group! You can start at any time, and you are never behind... but we are officially getting started with Prompt #1 TODAY! IntenseMagic and sushimommy like this. I did get your emails, Jen! Thanks, Jan. I totally need this! I was just saying in another thread the other day that I have been so grouchy and full of complaints lately that I really should do some kind of gratitude project to start focusing on the good. Cherylndesigns and jenevang like this. Hey! You can do this any way you want! But I do have a little video on how to put together a TN journal from the one included if you wanted to do that! @jenevang thankyou for that video. I have not received the emails! Please send them to me...…..
Hey, Lynita. I've just PM'd you about this. Thanks!